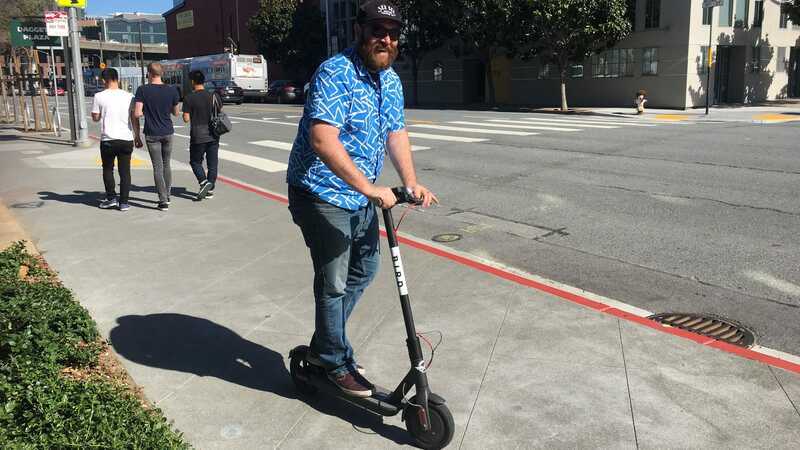 Someone, Bird founder Travis VanderZanden formerly of Uber, decided it was a great idea to litter the streets of San Francisco with tiny electric driven scooters. He raised $300 million dollars to put these tiny EVs on street corners. Speaking to a friend who lives in the Potrero Hill neighborhood, this was seemingly a surprise to everyone in the city, “I just woke up one morning, and these scooters were everywhere”.